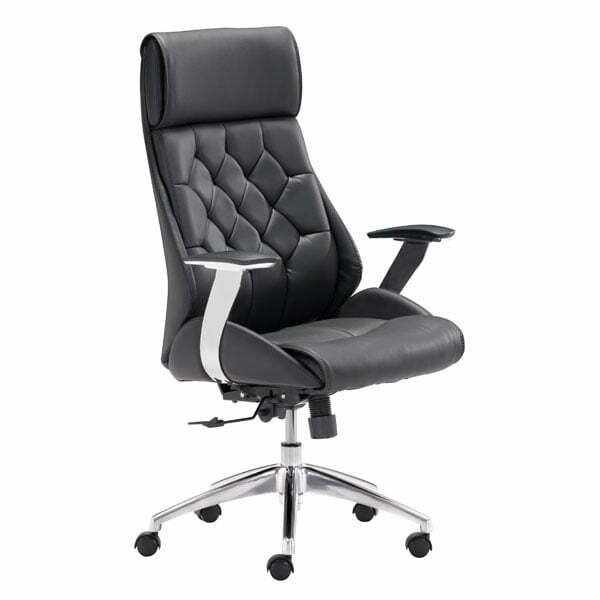 Boutique fashion is always in style, just like the Boutique Office Chair. 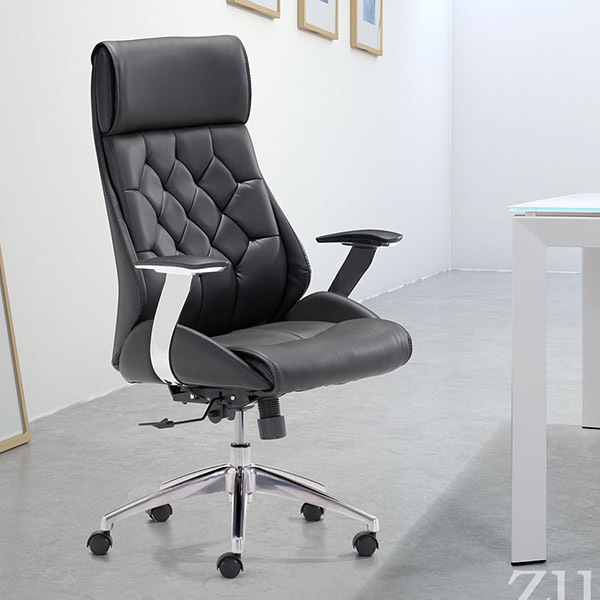 This luxurious chair features a leatherette wrapped seat and tufted back cushion with a wonderfully accented chrome frame. 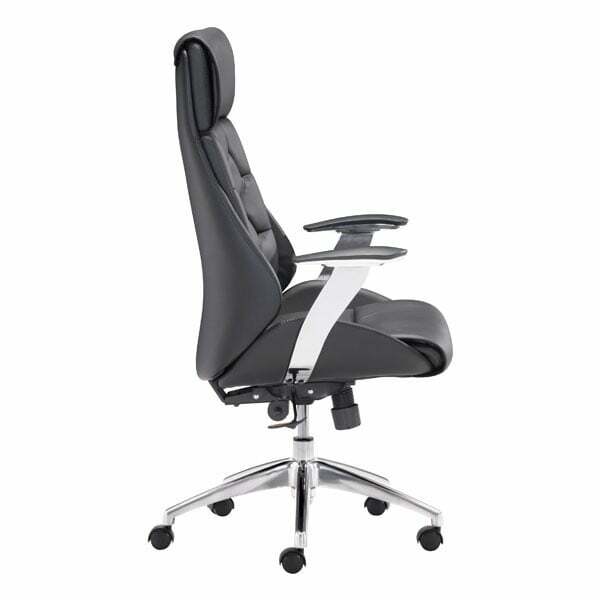 It has adjustable height and tilt options, making it the perfect place to sit and get some work done!